Weather can affect all types of businesses. Transportation delays, power outages, evacuations–the list goes on. In the United States, most severe weather activity and electrical storms occur during the summer months. Fortunately, improved lightning sensors and monitoring systems have extended forecasts and warnings, giving businesses, employees and customers more time to prepare when lightning season is in full force. In a given year, the week of July 7-13 is peak thunderstorm season for most regions in the United States, including the Midwest, Northeast, Plains and Rockies. As a businessowner, you should expect an increase in weather-related disruptions and plan accordingly, including evacuation procedures and loss mitigation. Depending on what your business entails, weather can affect operations significantly. You need to identify the ways in which could be costly or dangerous. Potential losses include property damage, productivity loss, employee shortage, among others. Finally, you also need a plan to ensure the safety of your employees and customers, such as evacuation procedures or damage mitigation. Have these in place well before the height of the summer storm season. 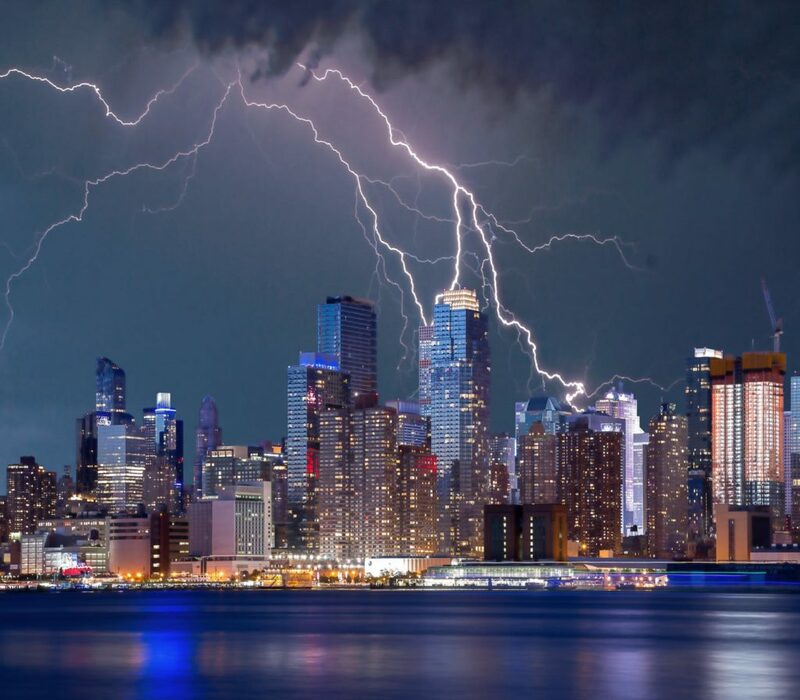 With a lightning monitoring system, site managers can have an edge on inclement weather. Sensitive instruments can measure electrical activity with much more accuracy than the naked eye and send real-time notifications of lightning in the area. Emergency coordinators can then take the necessary precautions to ensure the safety of people and property. In a weather emergency, warning time is your greatest asset. A state-of-the-art lighting warning system can prevent unnecessary risk in the event of an unexpected storm and get everyone to safety. These automated systems alert sirens when lightning is imminent, giving all in proximity time to seek shelter. For more information about early-warning alert systems and other essential weather tracking tools, consult online for effective emergency management solutions.